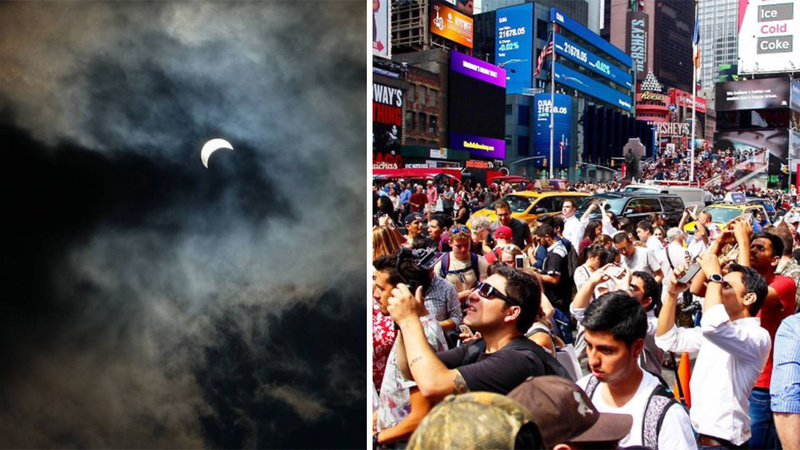 The total solar eclipse descended upon the United States on Monday, including the New York area. Check out this collection of pictures from around the area sent in by our Eyewitness News viewers. Make sure to send us your own photos using #abc7ny on social media.